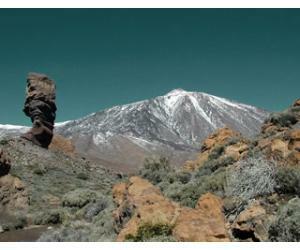 Tenerife is a great holiday destination for almost any type of traveler: from solo travelers, to people interested in sports and families looking for a bit of relaxation in the sun, this beautiful island has it all. 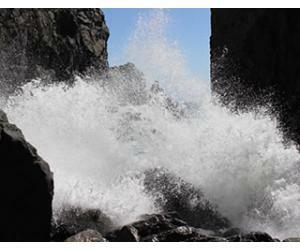 The south is the best in terms of weather and activities for you and the little ones as well. We really liked Los Cristianos as a resort for a family holiday, but you might think otherwise, so please read further about where to stay in Tenerife before making a final decision. 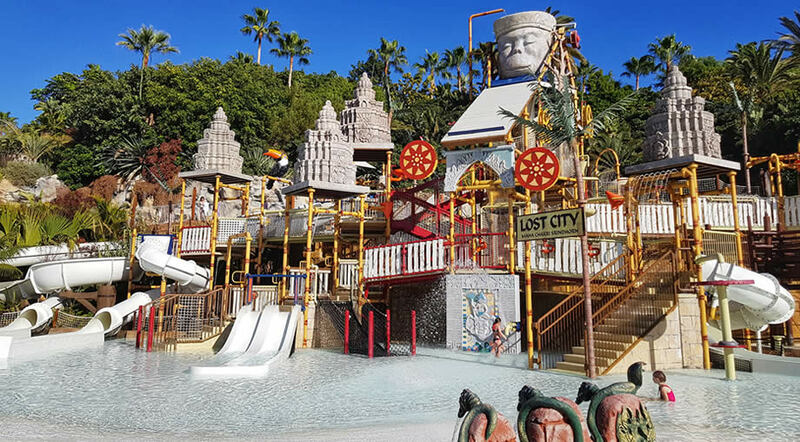 Named as the world's best water park in the world by Tripadvisor for 2 years in a row, Siam Park is a great family day out for everyone. In 2018 they have just opened a new ride called Patong Rapids, so there's something new to try even for repeat visitors. Aqualand is great for families traveling with babies or toddlers to Tenerife. They also have a dolphin show that is included in the price of the ticket. If you're in Puerto de la Cruz, don't miss a visit to Lago Martianez, a complex of seawater pools designed by Cesar Manrique. Loro Parque is a MUST SEE family attraction in Tenerife and we recommend the Discovery Tour, so you'll get to find out a lot of info about the work they do around the world through the Loro Parque Foundation and you'll also go behind the scenes in a lot of places, like the machine room for the Penguinarium, the sleeping place for the gorillas and so much more. An alternative animal park in the south is Jungle Park, which is really easy to get to from Los Cristianos. They also have a free bus that takes you to the park. Similar to Loro Parque, here you'll also see a variety of animal shows, including parrots, birds of prey and sea lions. If you want to visit an animal park but not spend an entire day there, then Monkey Park would be a good choice. Here you can get really close and personal with the animals and it's definitely a different vibe from the bigger parks, as they even name themselves "the smallest zoo in the world". For a unique underwater experience you can go on a submarine safari in Marina San Miguel. They also have a kids club where they can learn how a submarine works and even build a model submarine. 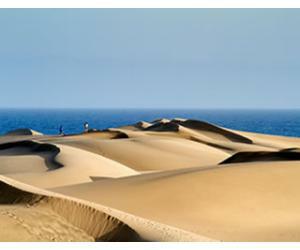 A trip out on the ocean could be great excursion during your family trip to Tenerife. In Los Gigantes there's even a ship that resembles a pirate ship, which is rated as a great excursion by reviewers on Tripadvisor. This a different type of park and it's great if your child is a small explorer. At the Pyramids of Guimar he will learn about Thor Heyerdahl's expeditions, as well as see the pyramides in Tenerife and learn more about the mystery of their origins. 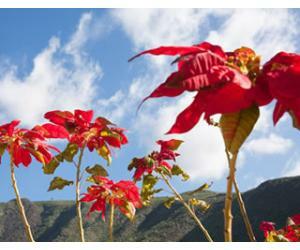 If you and your children like botanics and looking at beautiful plants, then Palmetum is a great choice if you choose to also visit the island's capital Santa Cruz de Tenerife. This is a 12ha garden which specializez in palm trees, with species from all around the world. There are lots of great beaches in Tenerife, and some of them are more suitable than others for people traveling with kids to Tenerife. 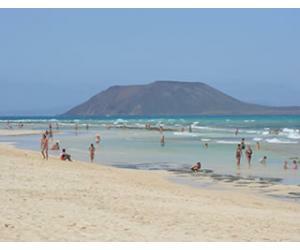 Playa el Camison, Playa Las Vistas, Playa de Puerto Colon - all are great for a family holiday. But there are plenty of more choices. 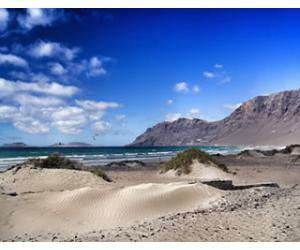 You can read further in our article about 101 beaches in Tenerife. Beach Playa de las Teresitas is also a great place to spend the day, even if it means traveling for more than an hour from the south (if you have a car hire). 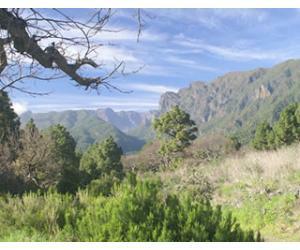 If you're looking for a bit more activity, then Forestal Park is the best choice. They actually have 2 briefing courses, 3 family courses and for the more adventurous even 6 sport courses. You'll get to go on zip lines and even swing like Tarzan, all adding up to a great experience and amazing family excursion in Tenerife.